Who said that weddings had to be on a weekend?? Be unique and different by opening your options up to a midweek wedding. Your wedding will offer a great reason to your guests for a midweek break as well as being about to keep the whole function personal and private. 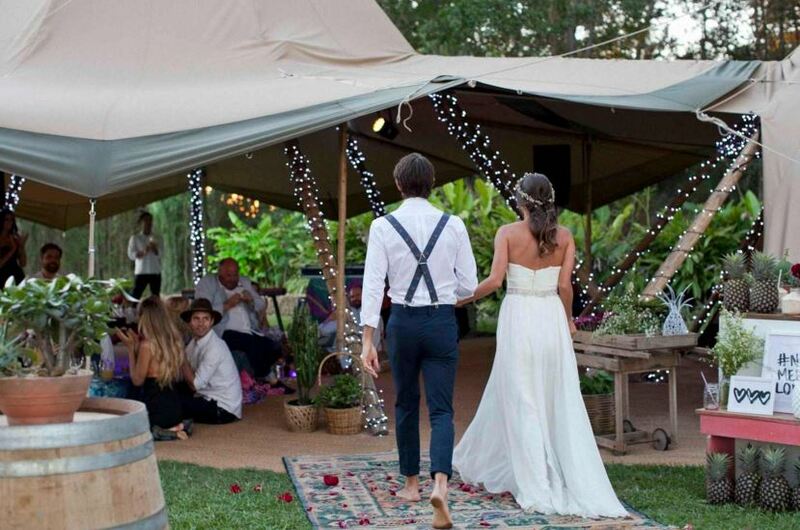 The Retreat Port Stephens we can customise midweek wedding packages port stephens nsw to suit your style of wedding as well as the number of guests that you have attending. Working with a great range of local suppliers the wedding of your dreams can be achieved at a very special rate. With a great range of accommodation options available there is plenty of room for all your guests as well as brilliant facilities for an indoor or outdoor wedding and reception.